2003 APHA Mare: Currently a lesson horse in a small program. 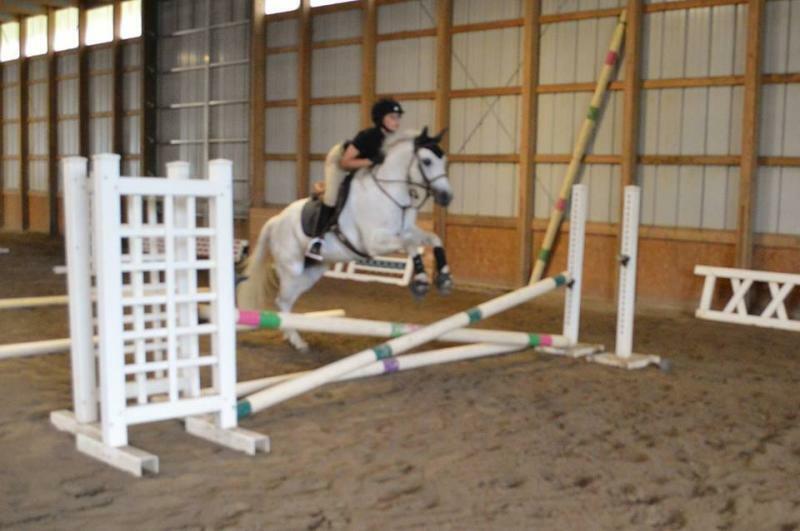 Ruby enjoys teaching first time beginners-intermediate riders. She capable of W/T/C and jumping around small courses. This makes her best suited for leadline/walk trot to short stirrup and prechildrens. 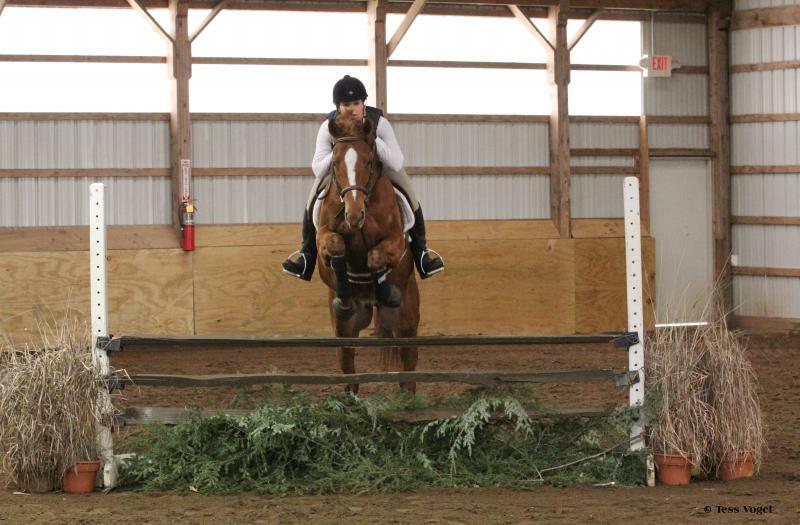 This mare is safe, fun, loves to trail ride and has a small amount of eventing experience as well as local horseshowing. Can live in or out. Loads, bathes, clips, ties excellent to work with. 6K. 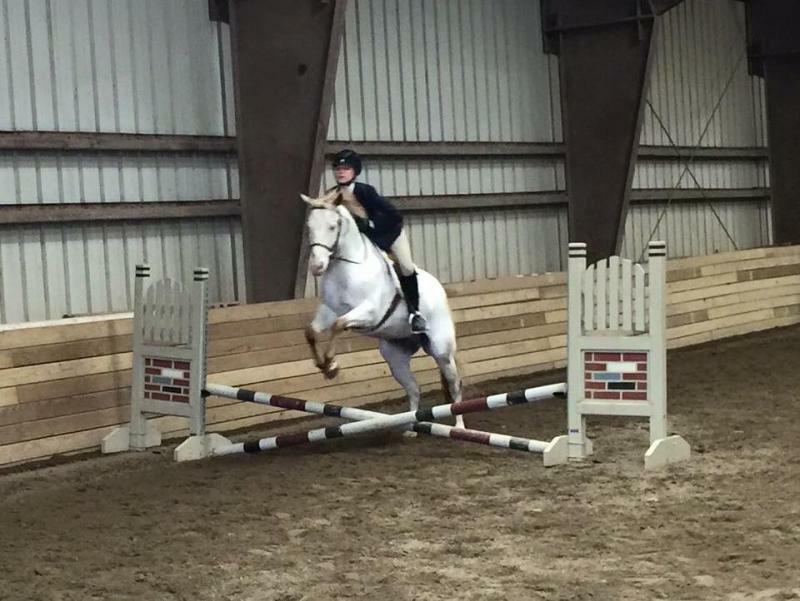 13 year old medium welsh pony cross gelding. 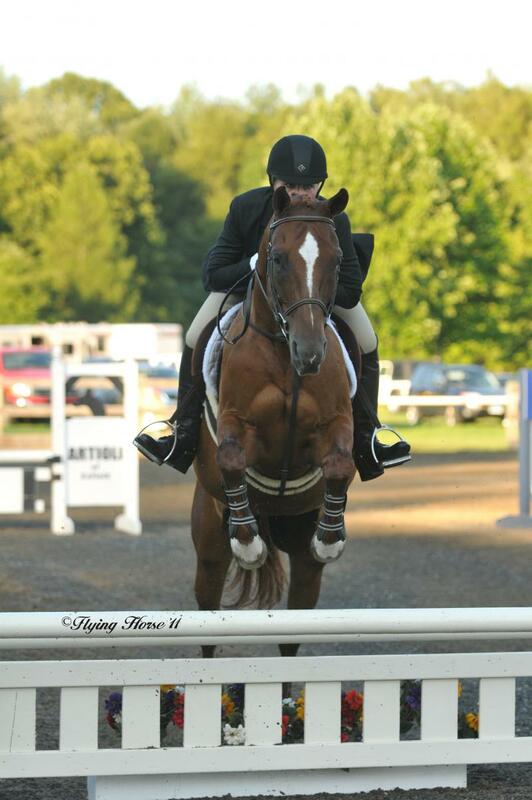 Peter has an extensive USEF and local show record. His resume mainly consists short stirrup-Pony hunters. Peter is honest to the jumps and has easy lead change. 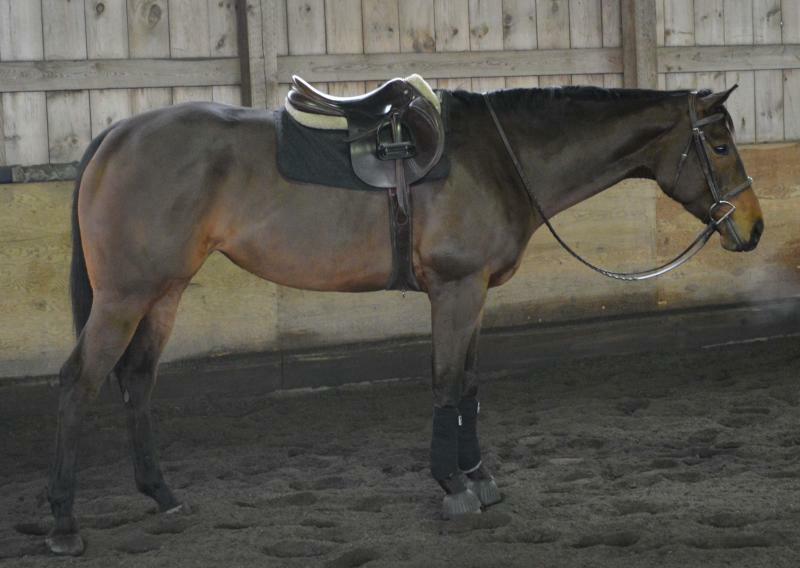 He is suitable for advanced beginner riders and up, currently used in a limited amount of lessons. Available for Off farm lease or sale. Inquire for more information. 14 year old medium hackney pony gelding. Rescued from a bad situtation so we dont know a lot about his history. Captain is fully up to date and healthy. Said to drive and ride, we have him going w/t undersaddle. This pony is super friendly, good for vet, farrier, bathing, clips, loads etc.. Looking for a loving home with references is most important.